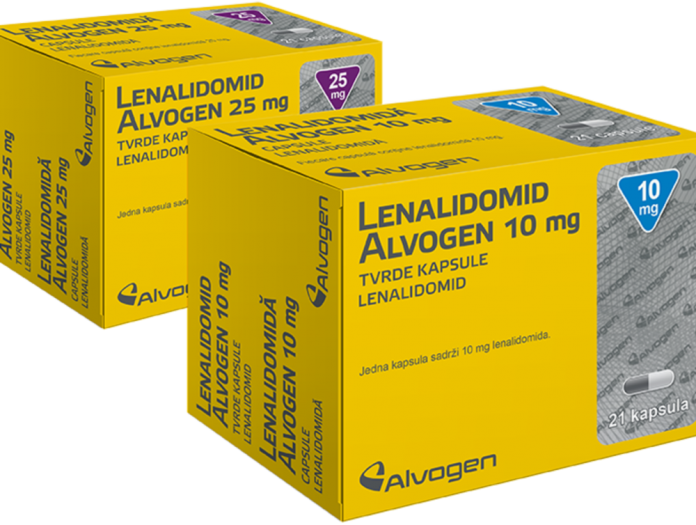 Alvogen has launched the first generic equivalent of Revlimid (lenalidomide) in a range of its operating CEE markets including Romania, Croatia, Bulgaria and the Baltic states. Following the launch into CEE, the generic and bioequivivalent version of Revlimid will be rolled-out globally in 2019, having been developed in-house at Alvogen‘s subsidary, Lotus Pharmaceuticals. Revlimid is indicated for the treatment of various oncology diseases including multiple myeloma, myelodysplastic syndromes and mantle cell lymphoma. By the time of Alvogen launch, Revlimid is perceived as the single biggest-selling oncology drug with approximately $9.8 billion sales globally.